The best window coverings balance fashion and function. They bring warmth to a living space, offer perspective into the world around, and keep us safe. AUTOMATE™ shades eliminate a physical operating cord, creating a child and pet safe environment. They bring elements of comfort and convenience to the space we spend most of our lives. They let in the light we need, when we need it, and keep the rest of our lives private when we don't. The Automate™ PULSE hub provides the heartbeat of the Automate™ smart home experience. 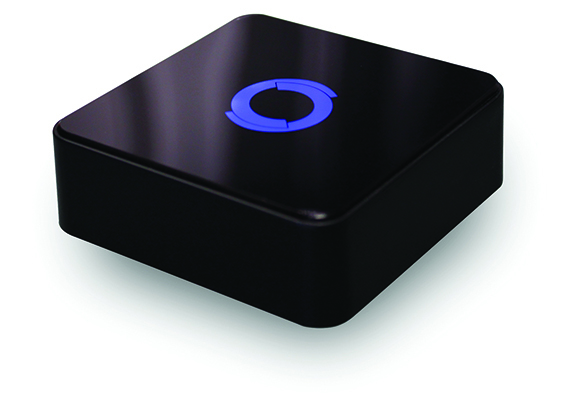 With wi-fi built in, simply plug in where convenient and connect to the local wireless network. Automate™ shades can be then controlled from your smart phone/tablet or integrated within a whole home control system. ARC communication protocol ensures Automate™ motorized shades are reliable and easy to use… paving the way for the window coverings of tomorrow's smart home. 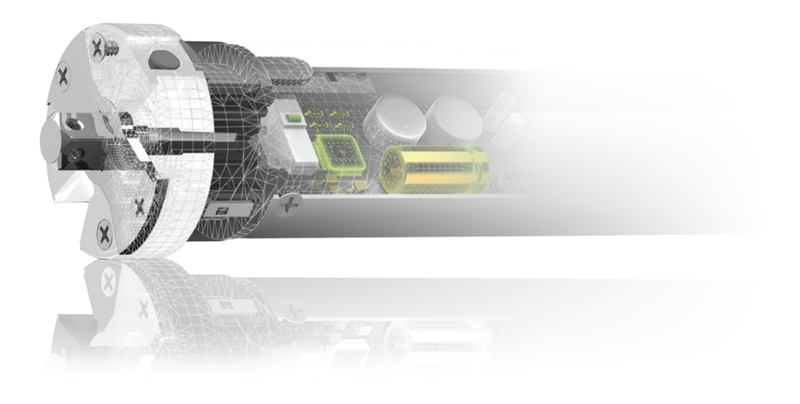 Automate™ Motorization utilizes a new Radio Frequency platform called Automate™ Radio Communication - ARC. 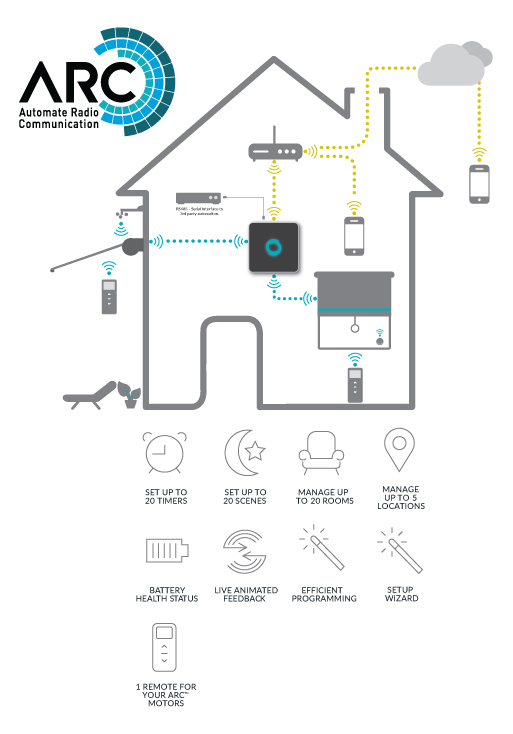 The ARC communication protocol utilizes a 433mHz radio frequency, well known for strong, reliable communication in the connected home devices space. 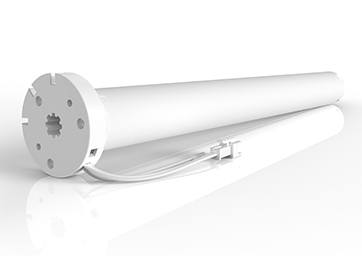 Automate™ ARC protocol also features bi-directional communications which empowers users and connected systems to experience shade control like never before. Experience A New Level of Control. A simple, intuitive control and system configuration from your smart phone or tablet. 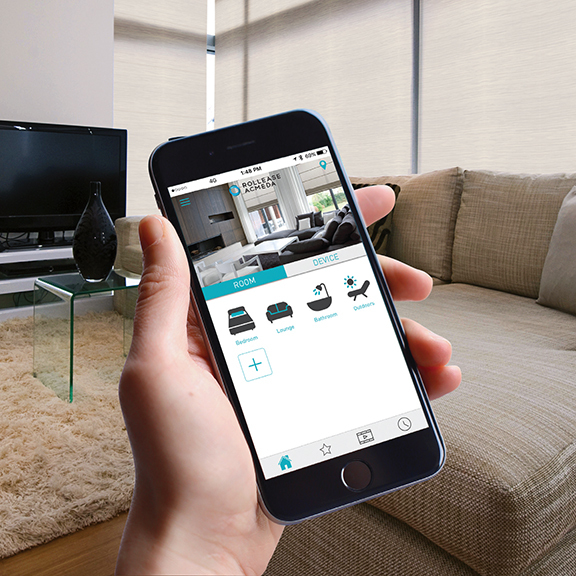 Advanced features like scheduling and remote access allow users to get the most out of their smart shades. 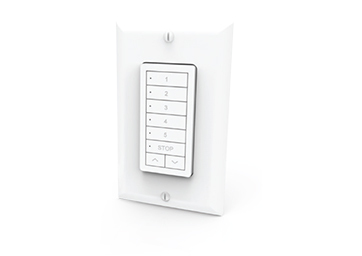 Automate™ wall switches come in both cut in and flush mount configurations and provide a sensible control option for room and whole home control. Available with 1, 5 or 15 channels. 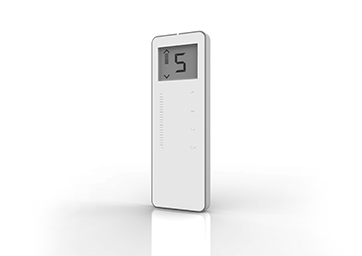 Paradigm remote controls offer modern features including LCD displays, individual, group and ALL control and precision levelling, giving users complete control from an elegant hand held remote. Automate™ Li-ion battery powered motorized shades are a perfect retro-fit for existing homes or small commercial projects. Available in today's popular Roman and Roller shade applications. Li-ion powered motors require no electrical wiring, no external battery pack and no complicated installation.